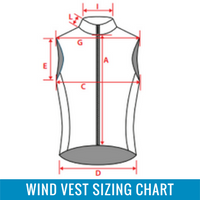 Sizing between different manufacturers varies widely. 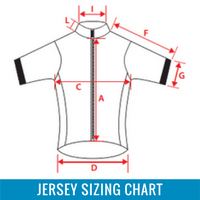 Unless you have worn a Hillbrick garment before there is a chance that you may order the wrong size. 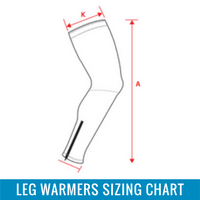 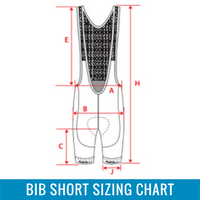 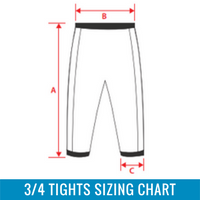 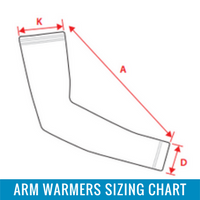 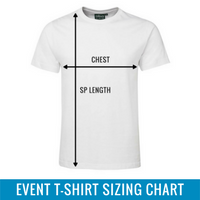 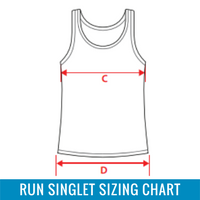 Please check the sizing charts carefully before placing your order. 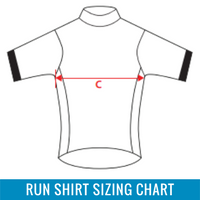 All measurements are displayed in a flat position.